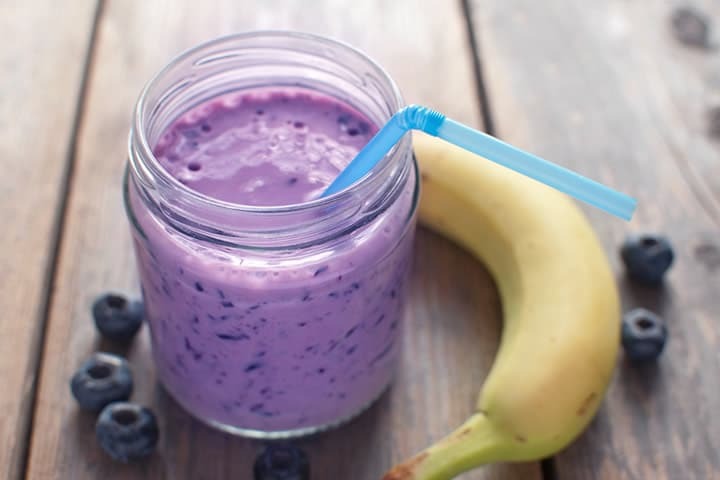 180 Nutrition: This smoothie is a fuss free no-brainer and takes less than a minute to make! We love smoothies as it’s about the easiest way going to replace a bad meal choice and stop you reaching for those processed junk foods. The bonus is you will know exactly what the ingredients are and what you are putting in your body. 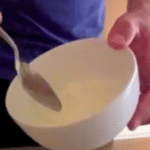 This essential for any long-term health and weight loss goals. 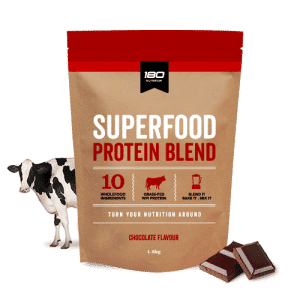 Our 180 natural superfood blends are loaded with fibre, protein, and good fats without the sugar, preservatives, or synthetic processed ingredients that are found in some high street protein powders. We only use the best 100% natural ingredients.